A beard grooming oil infused with almond oil. The oil nourishes and conditions the beard, improving hair elasticity and preventing breakage. 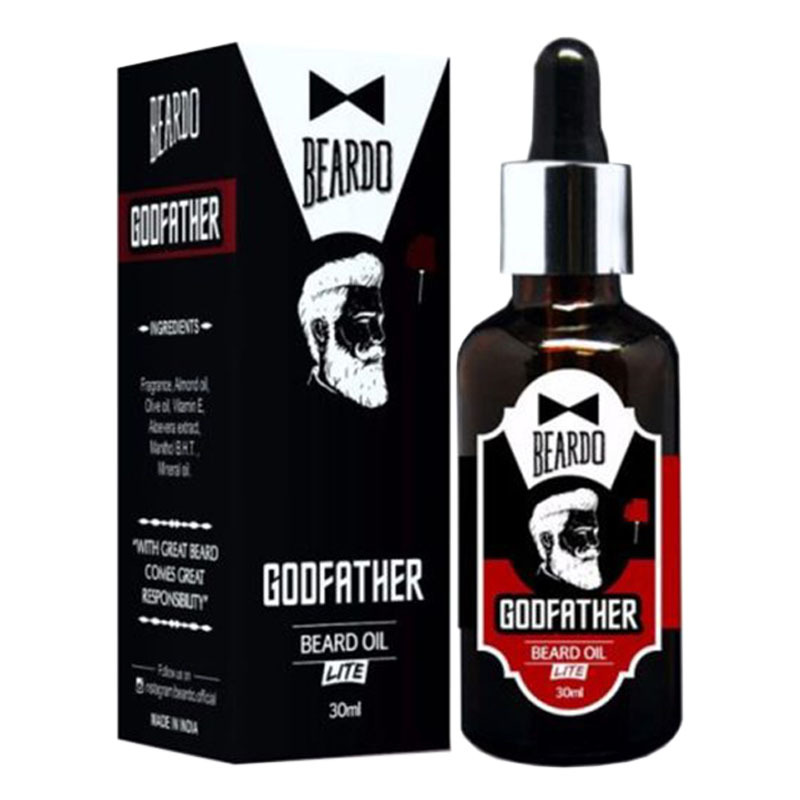 -Apply oil in small portions onto the entire beard. -Gently massage with fingertips till the oil is absorbed. -Leave in for an hour or two before rinsing off.